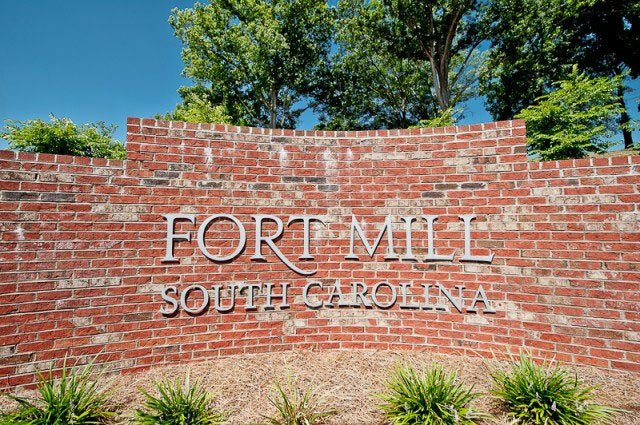 This website was designed to assist you with finding your Fort Mill home, as well as to give you a better understanding of the Fort Mill area, to include Tega Cay, Waxhall and South Charlotte. Whether you are first-time home-buyer, investor, empty-nester wanting to downsize, or a seller, The Hagey-Smith Team is ready to assist you in finding the exact home you desire in the neighborhood that best fits your lifestyle and needs. We go directly to the source. Our easy-to-use home search tool gathers listings directly from the MLS, or Multiple Listing Service. We don't use third-party search sites, which can have outdated or incorrect information. Our searches are efficient and reliable. You'll always receive the freshest data available so you can stay on top of your home search and stay ahead of competing buyers. We make it easy for you. 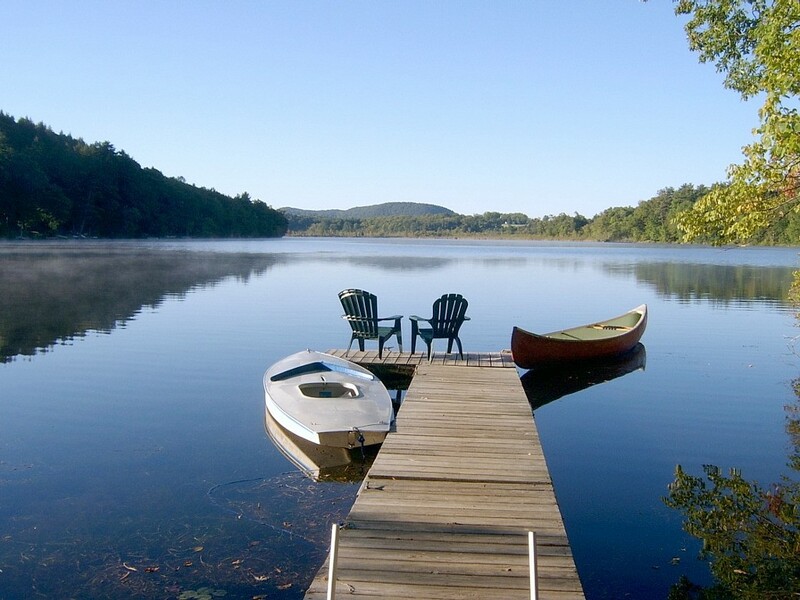 This site allows you to view homes for sale in the area you desire, save your favorites, and share with others. You can even set up multiple searches. 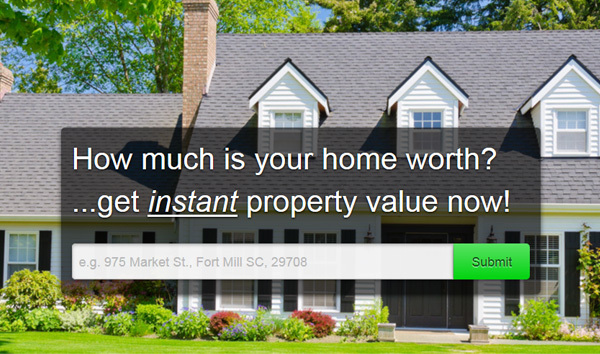 To begin your Fort Mill area home search just use the search box at the top of the page. Enter your preferred search area and any other criteria you want to use to narrow down your search. When you sign up for a search you'll begin receiving automatic notification of new properties for sale that meet your criteria. You'll also be notified of price changes for properties you've already seen. Use our premier Advanced Search option to search Fort Mill properties by price range, property details and even neighborhood. Listing courtesy of Langston Realty Group.